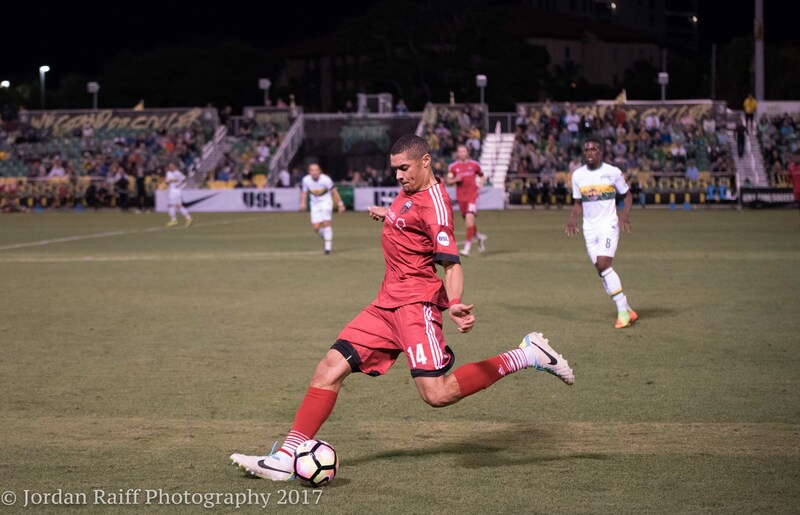 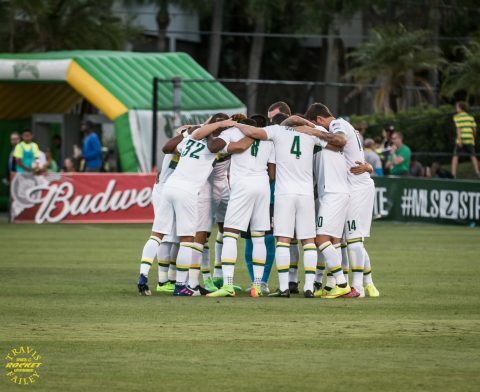 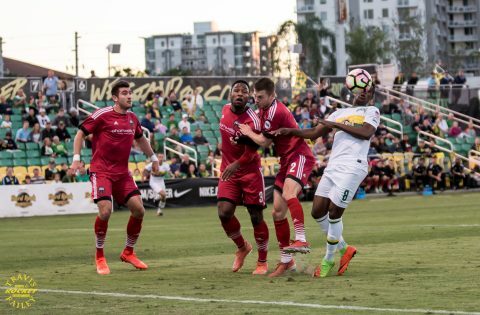 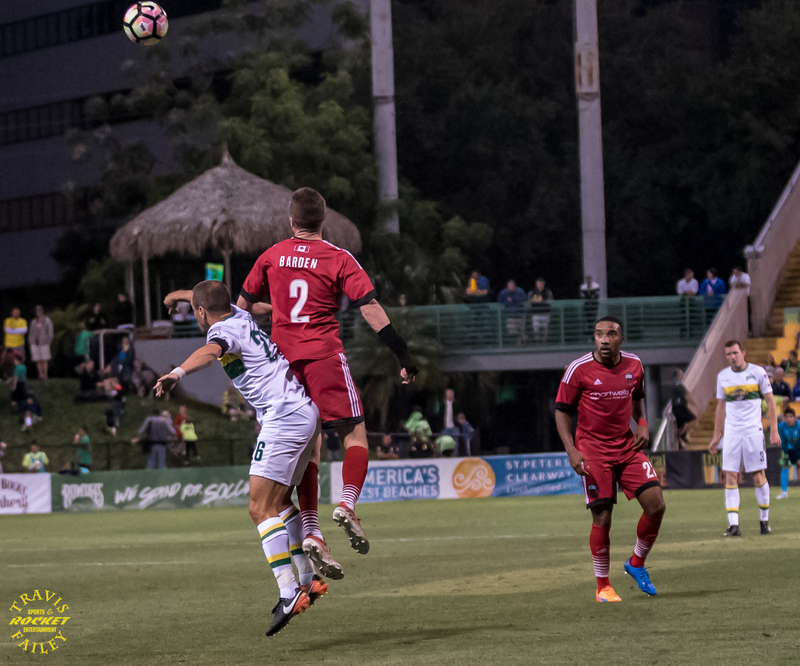 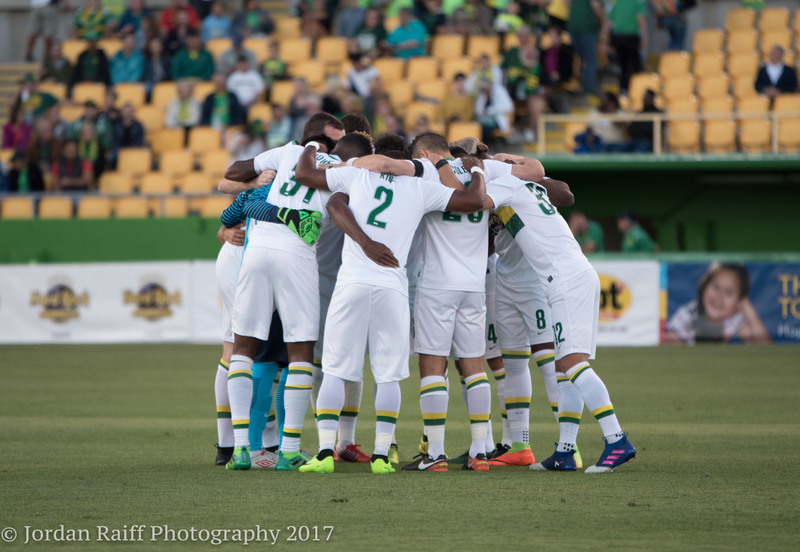 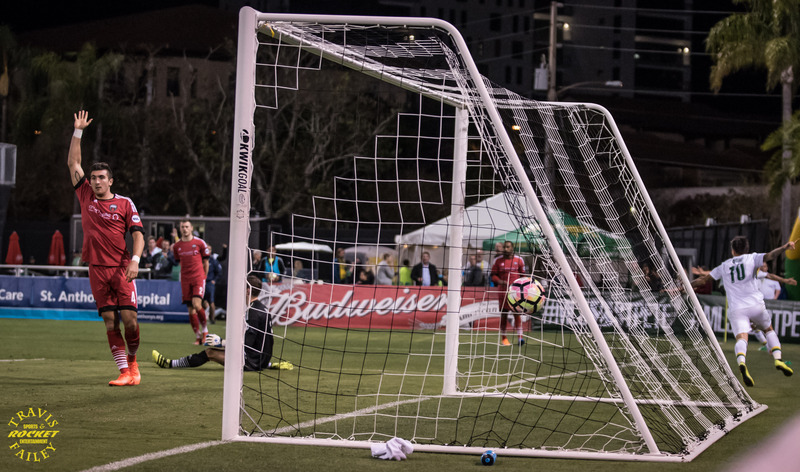 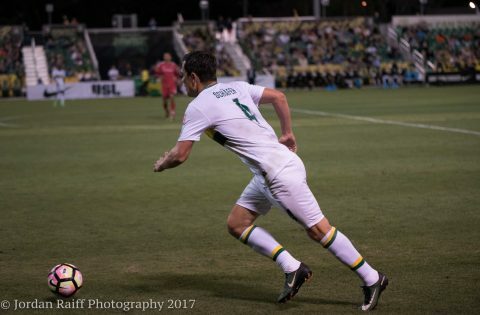 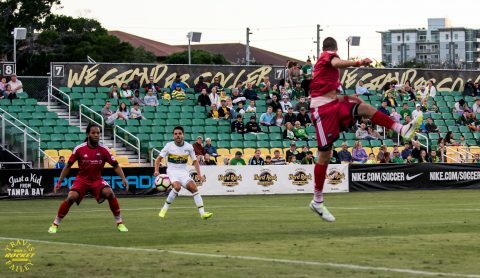 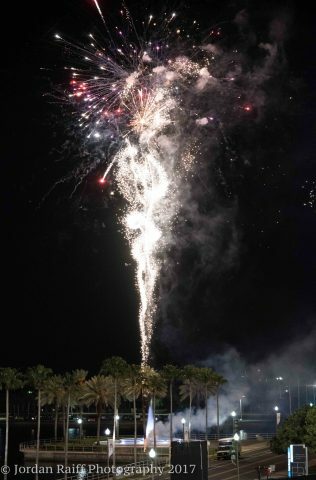 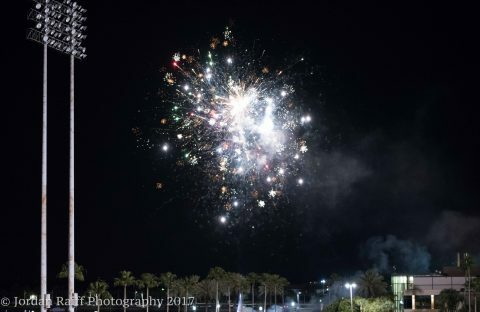 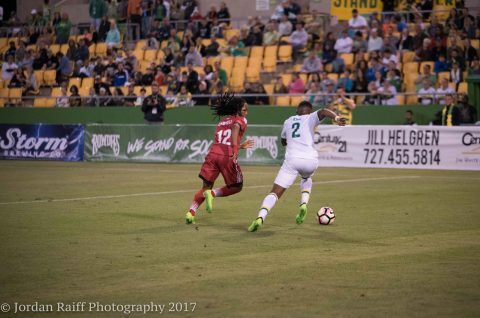 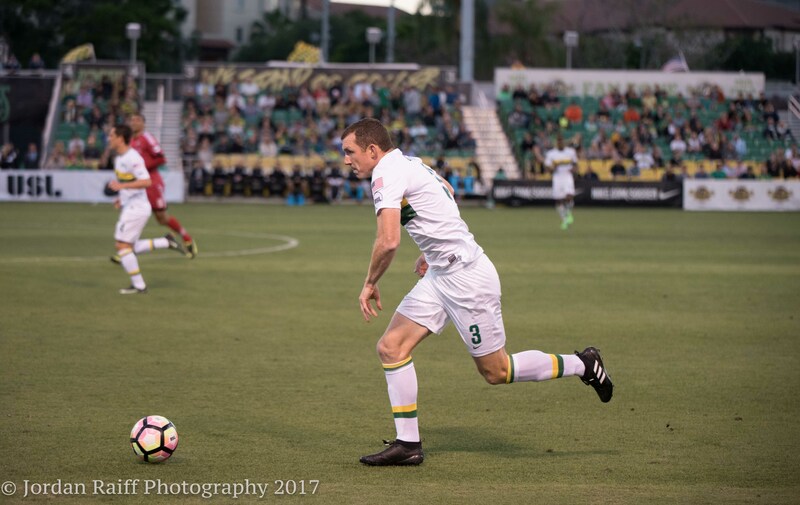 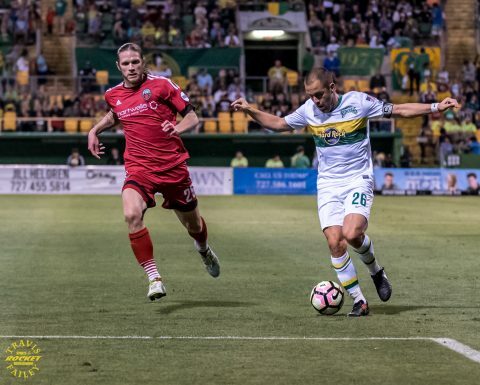 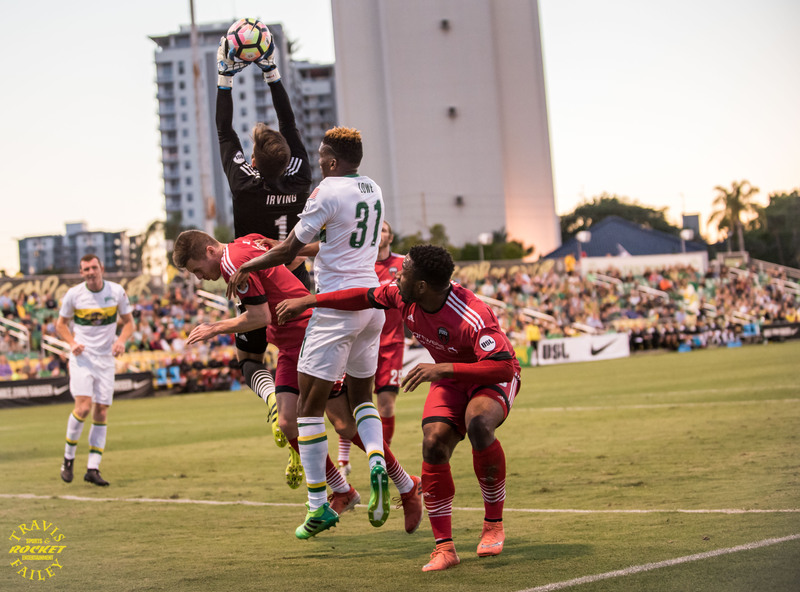 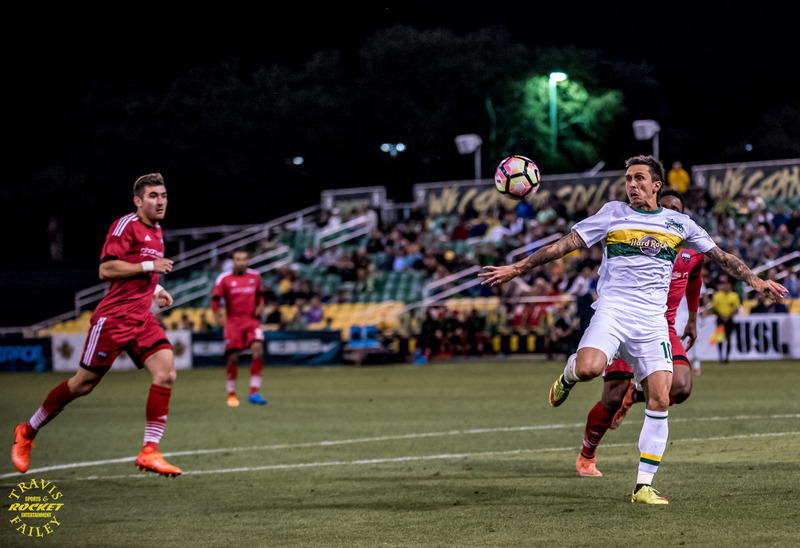 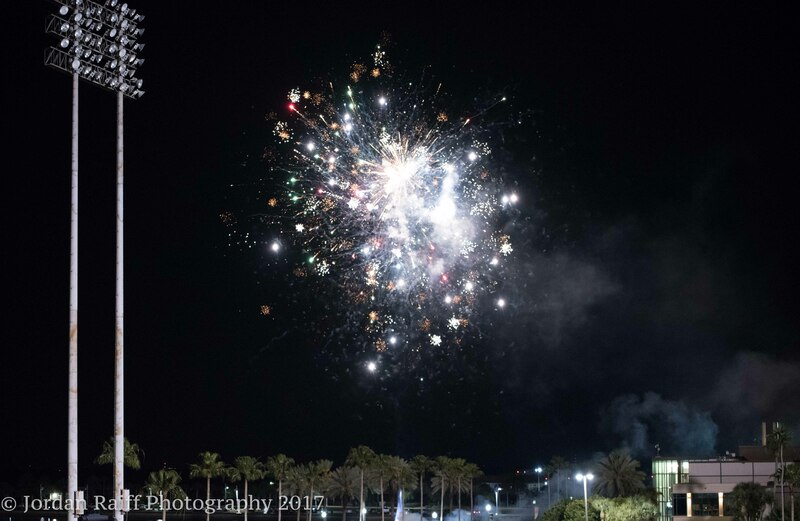 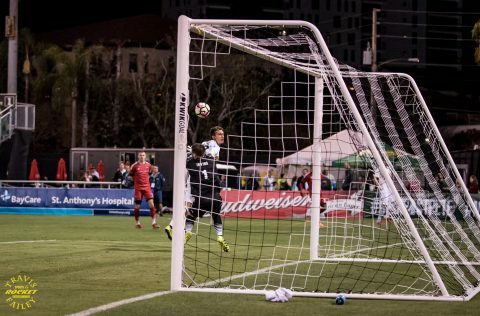 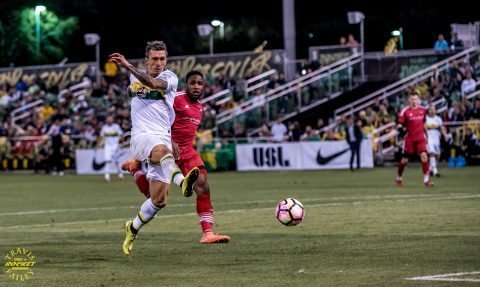 St. Petersburg, Fla. — The Rowdies moved to 3-0 with a win at Al Lang Stadium in Downtown Saint Petersburg against the Ottawa Fury FC. 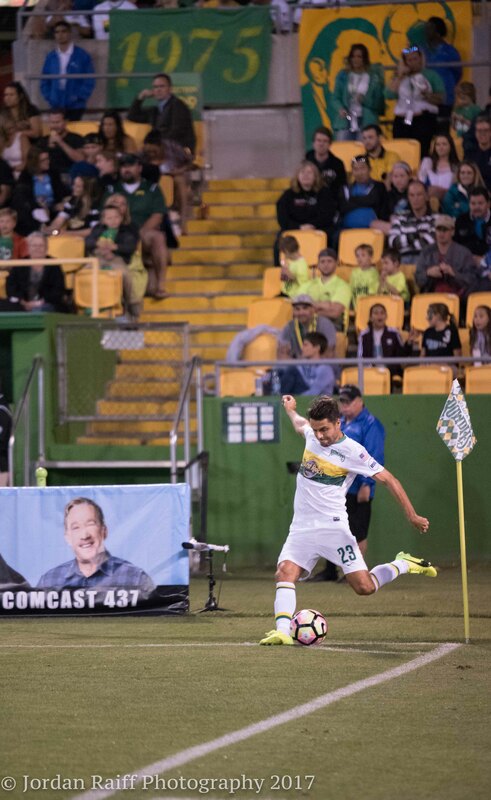 The Rowdies got off to a strong start once again with crisp passing and a dominant offensive performance for the first 25 minutes of the first half before Ottawa finally got their legs and started to press the Rowdies. 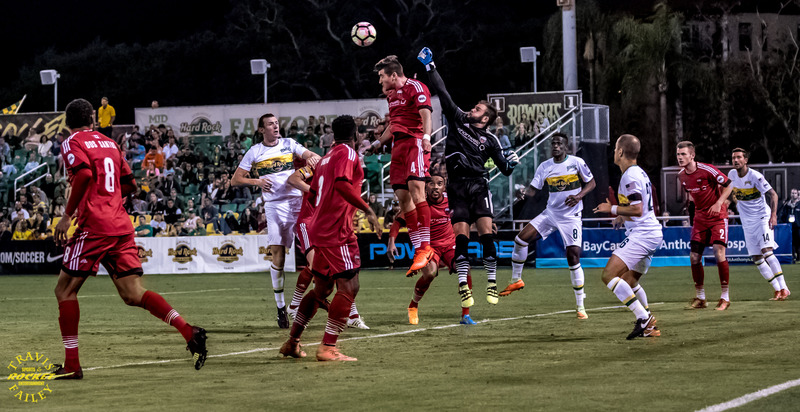 The Fury were denied by the Rowdies and goalkeeper Akira Fitzgerald, who made three beautiful point blank saves to keep the score 0-0 going into half time. 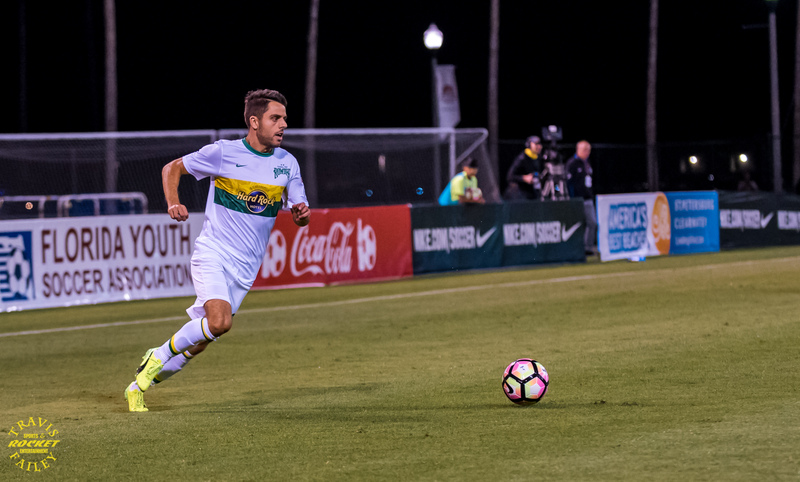 In total, the Rowdies controlled possession 70 percent of the time in the first half. 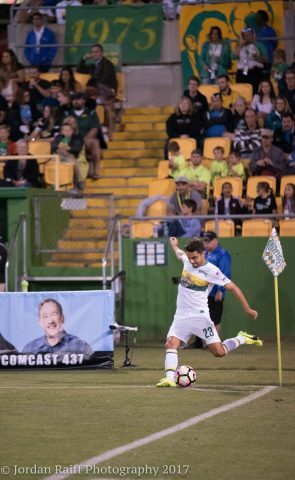 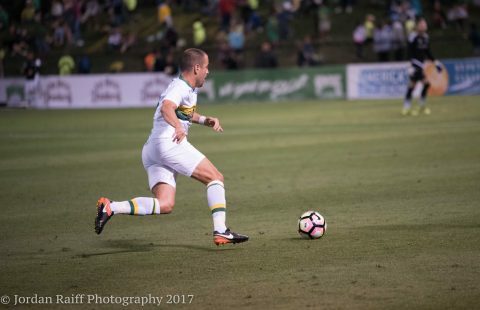 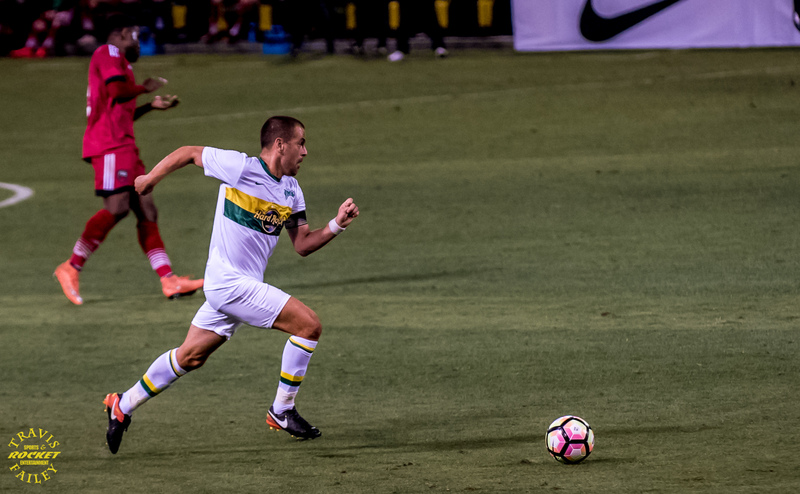 Midfielder Joe Cole was once again outstanding leading the Rowdies with picture perfect passing to both sides of the pitch. The 35 year old formr EPL star is really making an impact and is a pleasure watching from the sidelines. He might not be scoring every game but he setting up his team mates for opportunities and pulling defenders to him which is opening up the field. 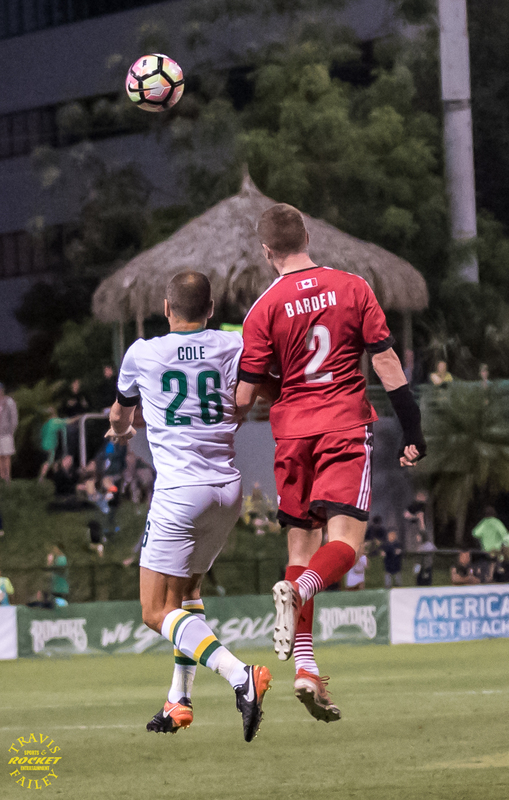 After the half time break, the Rowdies started strong again and were able to capitalize on a run down the left flank and a cross by Bodden got deflected by the Fury. Georgi Hristov then flicked the ball past Ottawa’s goaltender Callum Irving, who came out to challenge for the cross. 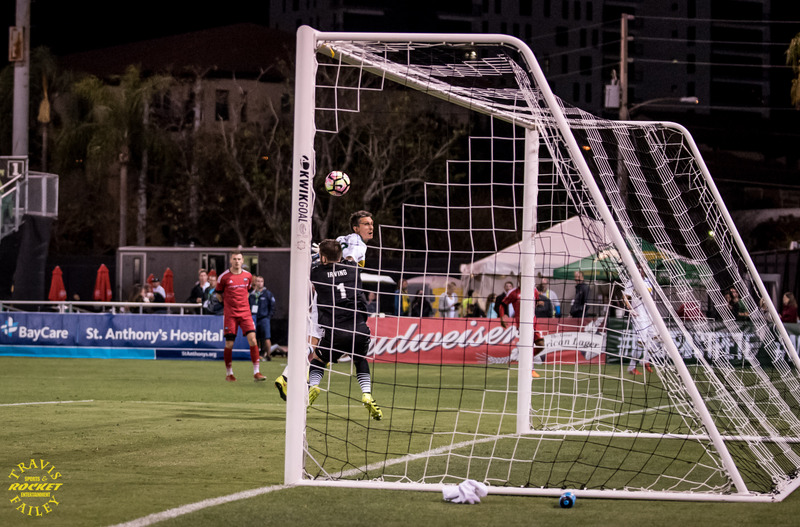 Ottawa pushed hard for the equalizer and had two more glorious opportunities, but couldn’t find the back of the net. 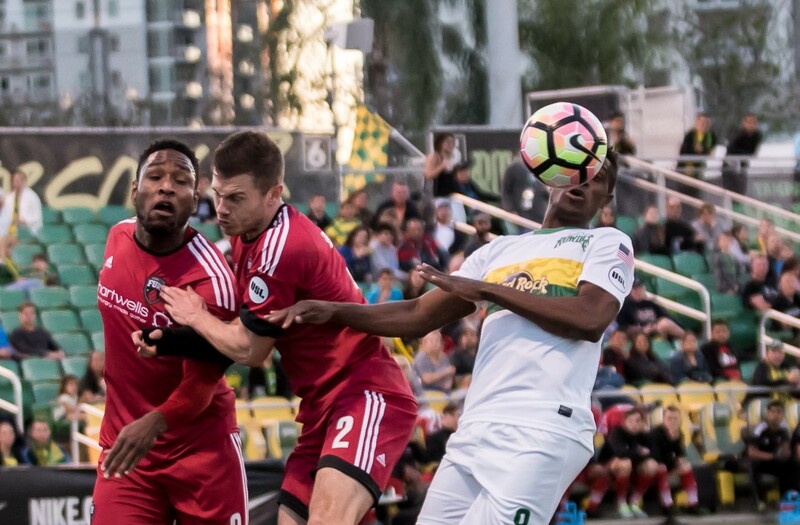 The game was chip and tightly defended by both clubs and the yellow cards came out often in the second half with Cambell and Obasi receiving one each for Ottawa and King getting one for the Rowdies. 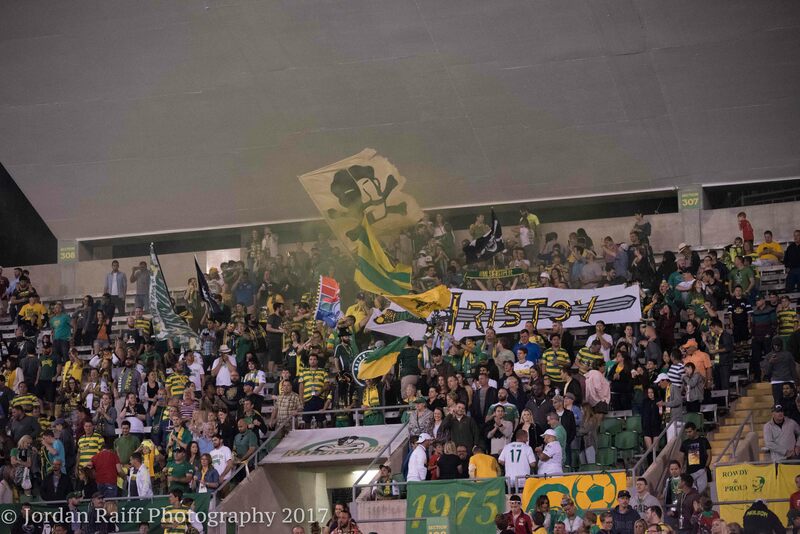 The fan base and Ralph’s Mob was out once again in full force at Al Lang Stadium and are making an impact. 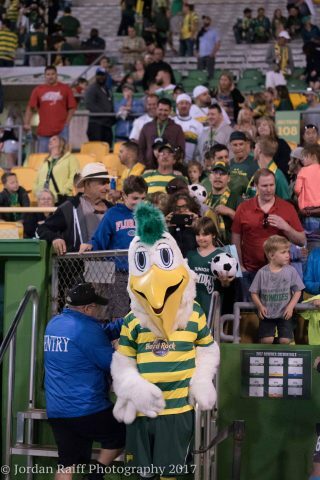 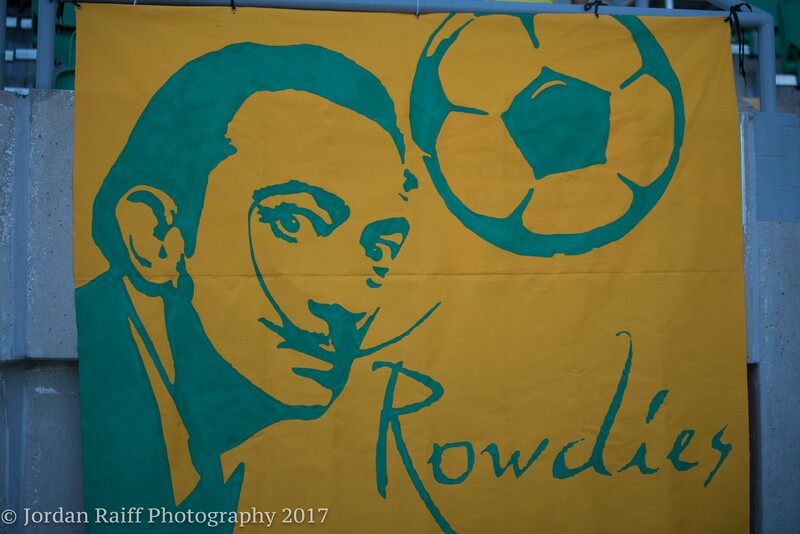 The Rowdies after starting 3-0 at home now go on the road for their next two at Louisville City FC next Saturday and then FC Cincinnati on the following Wednesday. 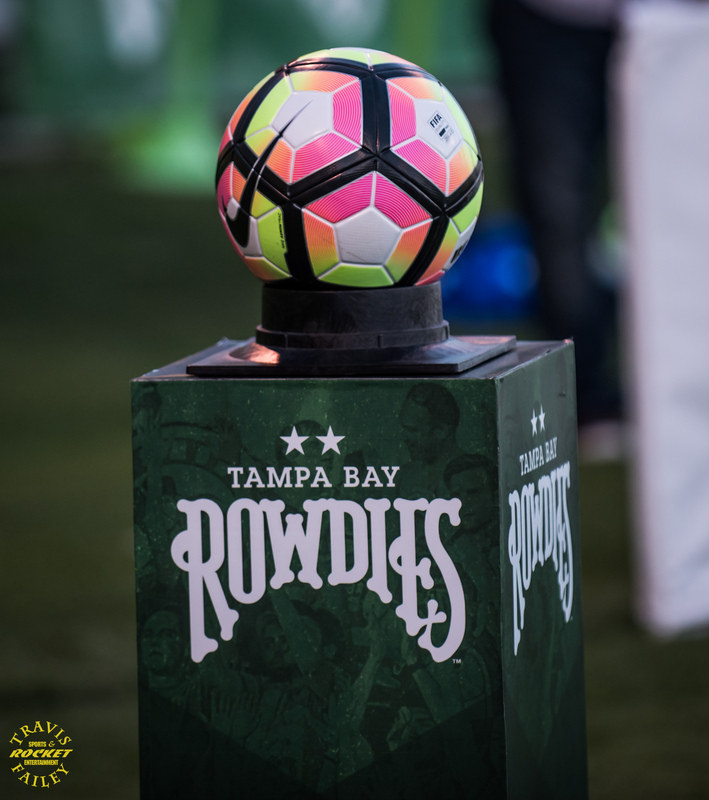 The Rowdies then return home versus the Charleston Battery on April 22nd.